St. John’s International Airport Authority’s (SJIAA) growth is set to exceed their current infrastructure—with over 1.5M passengers through the airport in 2017. SJIAA is expanding and enhancing their facilities to accommodate the changing expectations of modern travelers. 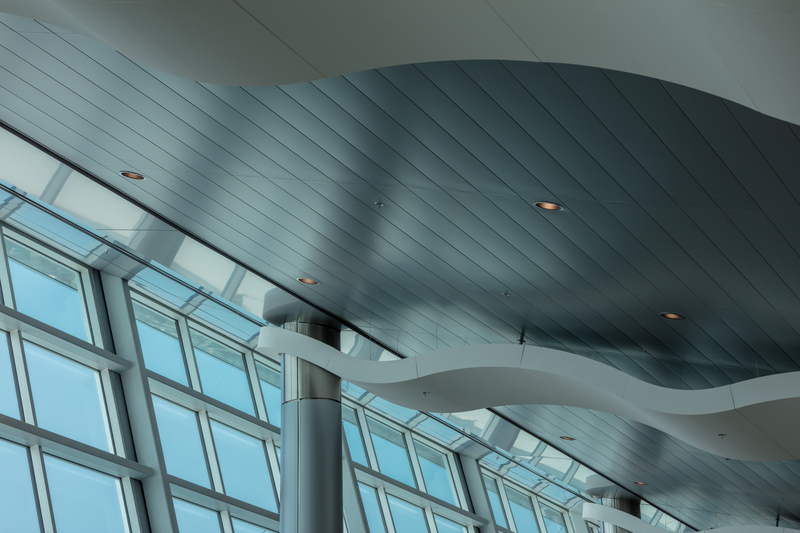 In a multi-phase Air Terminal Expansion Plan, SJIAA is investing $245M into infrastructure to ensure safety and operational integrity, improved accessibility during low-visibility conditions, and passenger growth volumes. 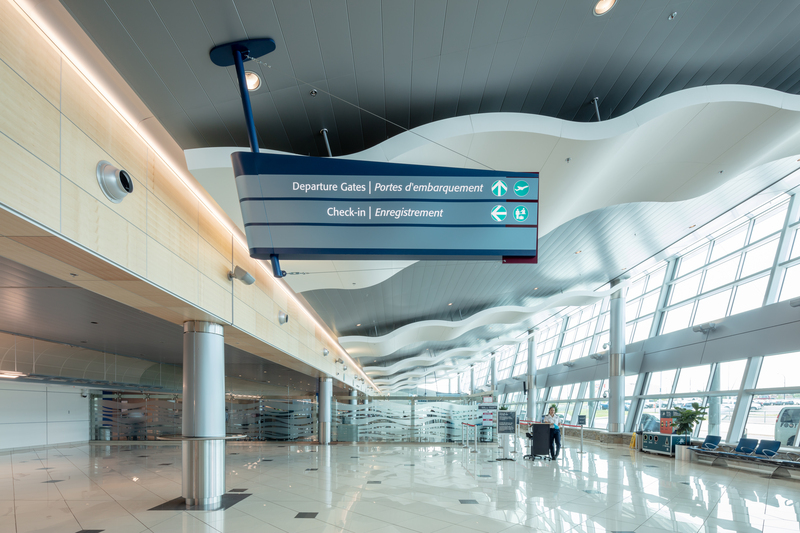 With a plan in place and our project managers ready for take-off, SJIAA began the revitalization of the Departures terminal to add capacity, accommodate new security requirements, and support provincial economic growth. The Departures expansion provides 145,000 additional sq. ft. of space for expanded screening areas, baggage, and food and beverage, and retail concessions. With the assistance of Colliers Project Leaders, the system was finished on-time and on-budget. In fact, it was [completed] a few months early. It was the game-changer we hoped it would be. The airport remains open with minimal disruption while the on-going improvements are made. The expansion requires re-location and expansion of the pre-boarding screening; the three-level hold baggage screening; and the Departures lounge. In addition to the relocation and expansion of existing infrastructure, the airport added two new passenger bridges and expanded offices for airlines, tenants, and Airport Authority staff. 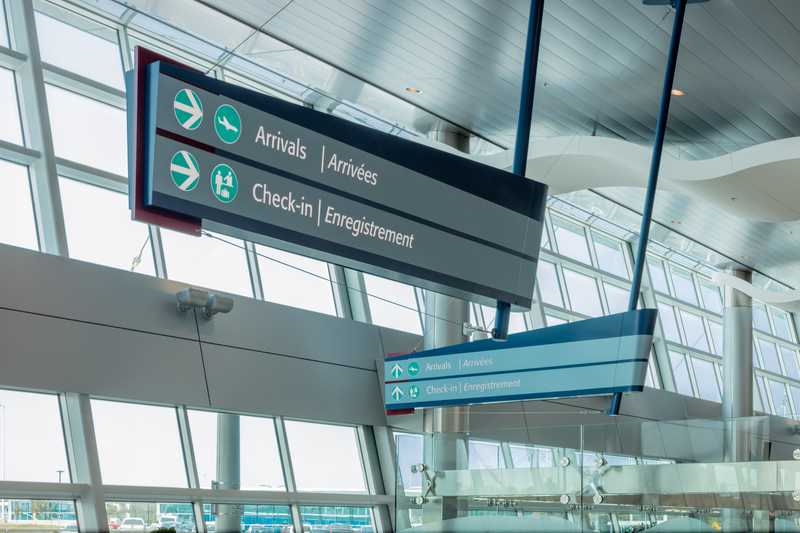 To ensure the airport operates with minimal disruption to passengers throughout the multi-phased project, our team provides overall program planning, sustainability, advisory, and project management services on behalf of SJIAA. Our team assists with key decisions regarding the impact of the expansion plans on future operational budgets. In doing so, our team developed a strategy to achieve project cost certainty—a major concern for the Airport Authority and their Board of Directors. A quantifiable risk assessment and recommendations for a contracting method were considered to achieve project success and cost certainty. Phase one of the airport expansion is complete. The new Departures terminal is open for business with 145,000 additional sq. ft. added to the east side of the building. 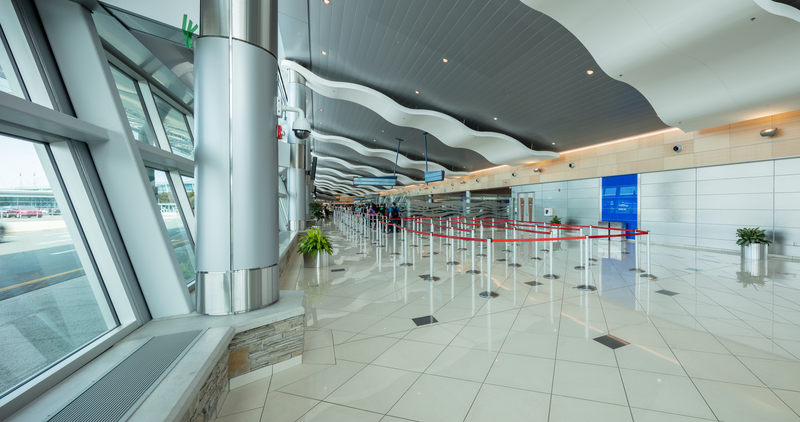 The expansion includes a larger check-in area and expanded screening areas. There is double the seating capacity in the Departures lounge, a children’s play area, and five new food and beverage, and retail outlets.